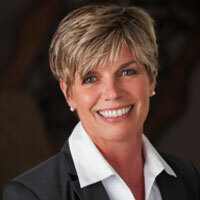 Tammy Watters is a Client Service Specialist at Reams Asset Management. In this role, she is responsible for responding to request for proposals and external reporting to clients and consultants. Tammy joined Reams in 2006 and has over 25 years of combined experience in client service, administration, and the legal field. Ms. Watters earned her bachelor’s degree from Indiana Wesleyan University.